Almost three decades on from its inception, the Classification’s authority is firmly entrenched aorund the world. 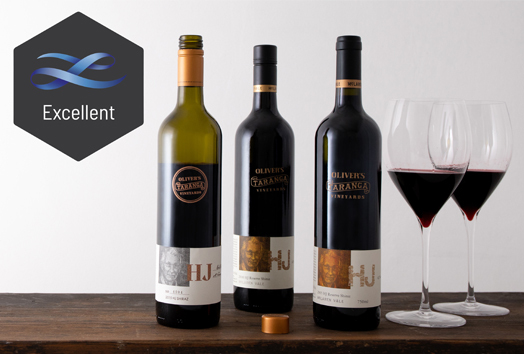 The seventh edition – unveiled on 1 September 2018 – features 136 wines and incorporates a number of important changes and additions. 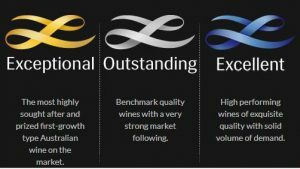 In its early years the Classification successfully strengthened the fledgling market for fine Australian wine. It is now arguably the most famous and widely-respected wine Classification outside Europe. Access our database of over one million auction price realisations.. The Classification is a market barometer. It is not meant to entrench an order of things.